Following Apple, the US-based ecommerce giant became the World’s second largest corporation to have hit the $1 trillion mark before taking a slight slid down. The total market value of the 24 year’s old company surpassed the $1 trillion benchmark this Tuesday after a 1.9% increase in the company’s average share price. The 487,741,189 shares rose to a huge $2,050.50 value crossing the required threshold of $2,050.27 value per share. 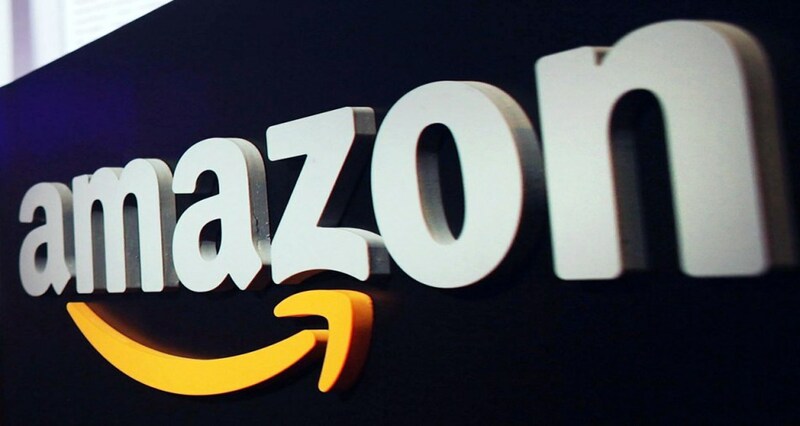 However, after a very strong day at the stock market, the shares slid down at the closing of the day to $2,039.51 of value per share, leaving Amazon with a monetary value of $995 billion, $5 billion shy of the trillion dollar mark – reports CNBC.Compared to the other brick-and-mortar stores, Amazon has been faring fairly good. About 90% of the US-based shopping still happens in the physical store but none of them is even close to making such a valuation because of the diversified products portfolio which Amazon boasts. The company recently acquired ‘Whole Food Markets’, a brick-and-mortar grocery stores network last year. The company has also done reasonably good with its cloud services Amazon Web Services. It has an employee base of more than 5 lac individuals, generating well above $150 billion in revenue. The company is also behind the Kindle-branded e-books readers and is home to the famous voice-powered assistant Alexa.